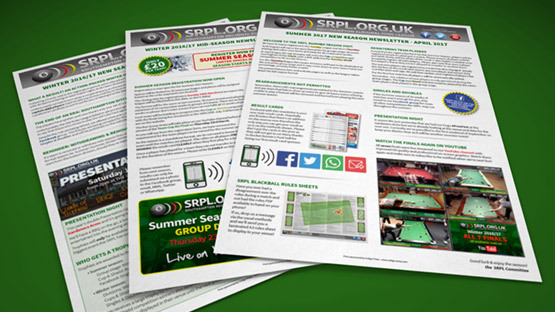 You will find everything you need know about the league including Fixtures, League Tables, Rules, Team Details and plenty of Downloads! For the very latest news and information check out the latest posts on our Facebook group and don't forget to join our Mailing List. 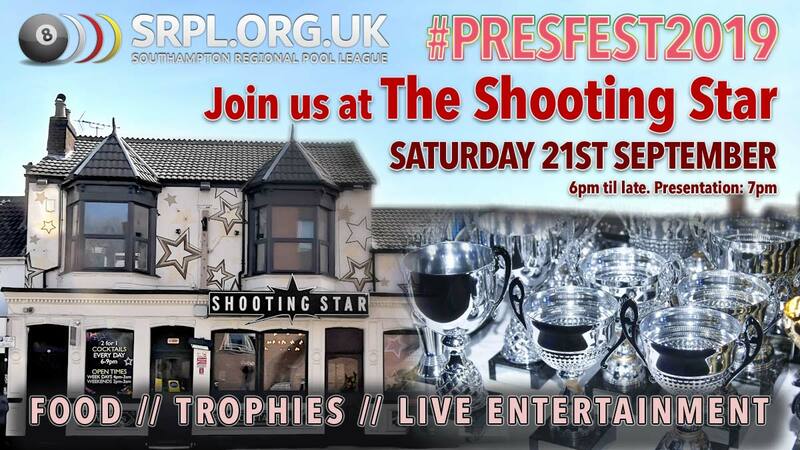 Join us from 6pm at the Shooting Star on Saturday 21st September for our Presentation Night to celebrate the Winter 2018/19 and Summer 2019 seasons. In an SRPL first we hope to be presenting the trophies in the large garden; weather permitting! 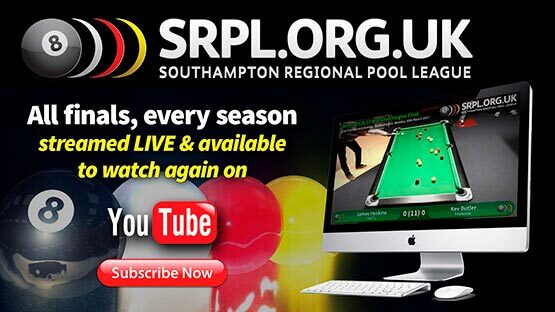 As always, the event is open to EVERYONE whether you're collecting a trophy or not so please come along to support the league and enjoy the food, trophies and live entertainment all courtesy of the SRPL! Join the Facebook event here and invite your friends too! 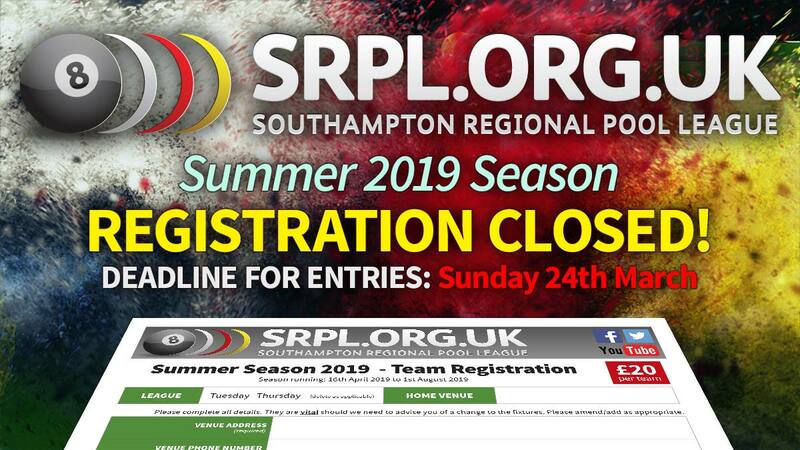 Registration is now closed for the SRPL Summer 2019 Season. Click the above image to see if you're in! 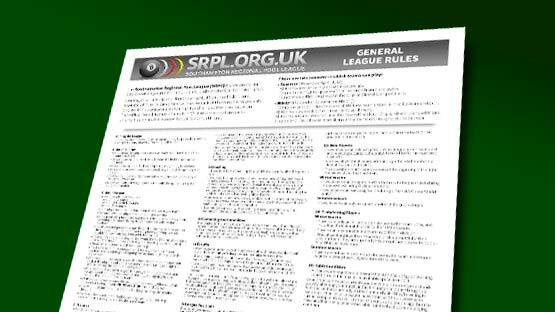 The SRPL General Rules have been updated. As times change and incidents present themselves we have to adapt. 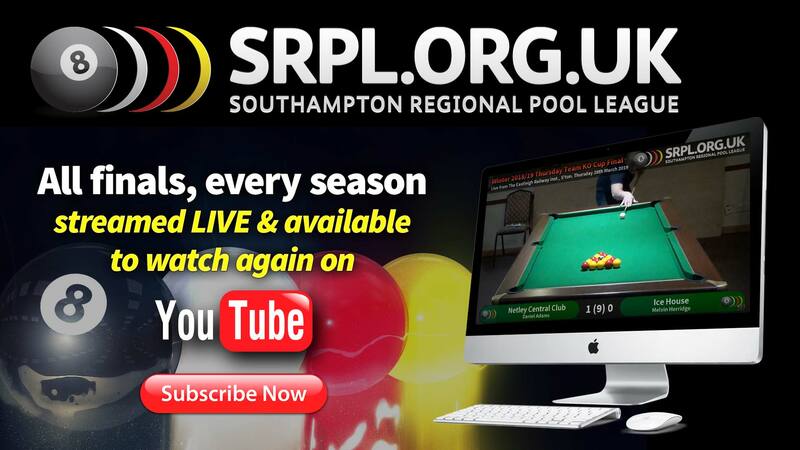 In line with this, the SRPL General Rules have been updated and come into affect from April 2019. 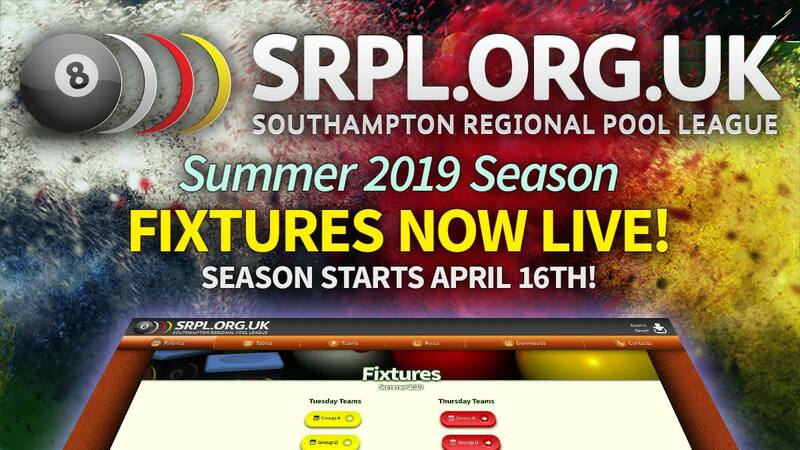 Click here to download and read the latest SRPL Newsletter as posted out to all venues along with a Summer Season registration form. 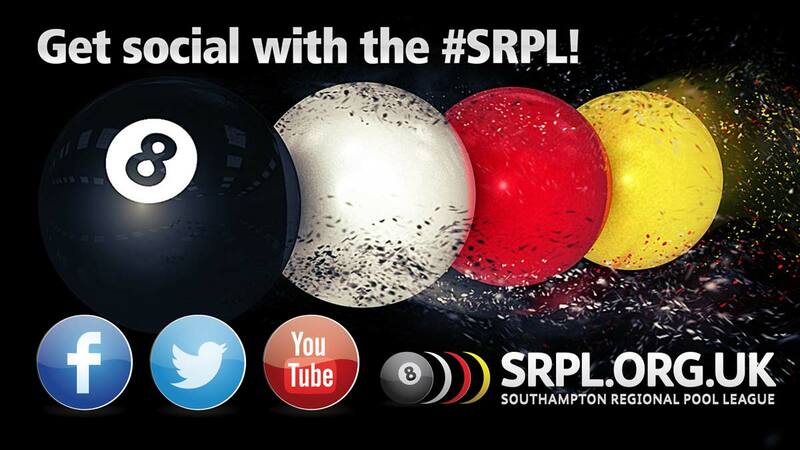 Facebook is the primary social media aspect for the Southampton Regional Pool League. 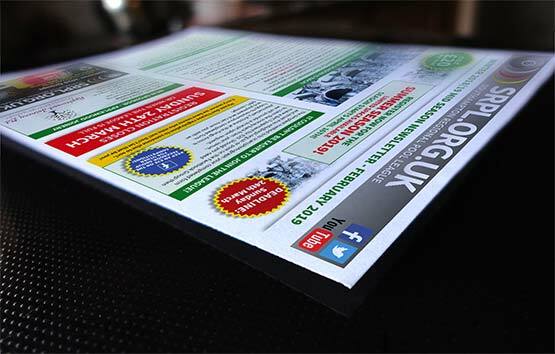 Most teams post photos of their results on the site enabling us to update the league tables with extreme efficiency, often within 12 hours of the match being played. 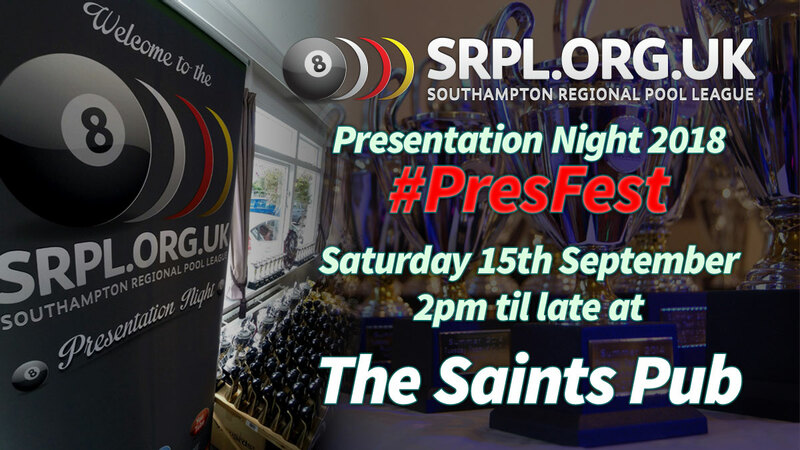 Another fantastic event at the Saints Pub! Head over to our Facebook group to check out the photos from the night! 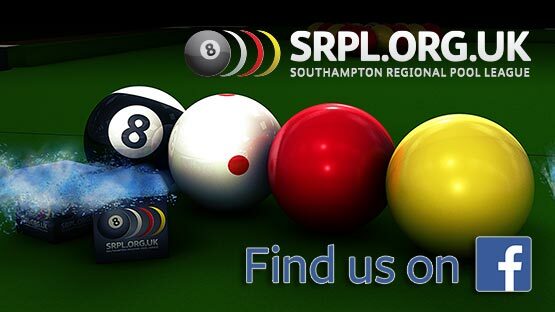 Join the SRPL Mailing List and receive the latest newsletters and other vital SRPL information straight to your inbox!